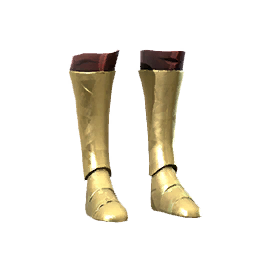 Fang Li Baron Shoes is a type of Armor in Absolver. These are actually called the Fang Li Baron Boots. Weight is 1.2, Blunt is 5.3 and Cut is 1.7. "The Oratian city of Fang Li is known for producing lacquers of metallic pigments, used both on decorative objects and on equipment."